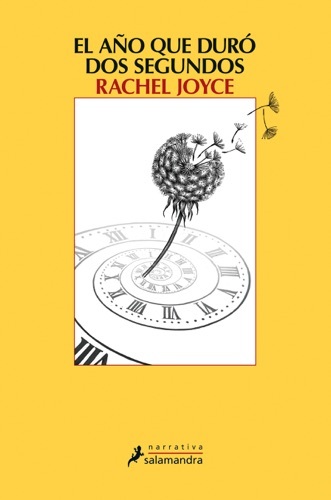 Author Rachel Joyce discount bookstore. 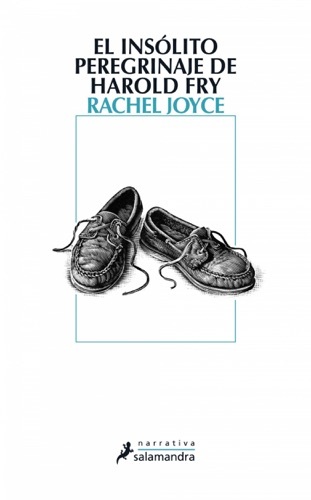 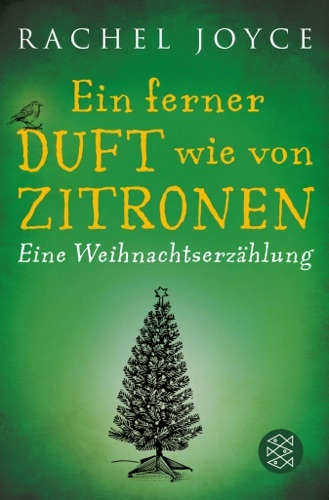 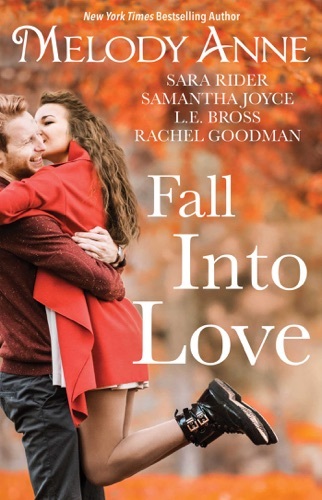 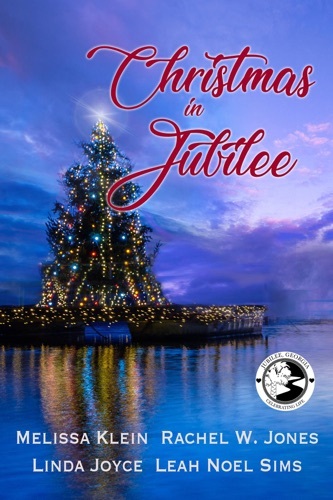 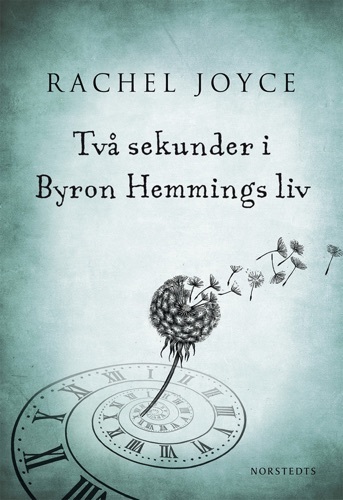 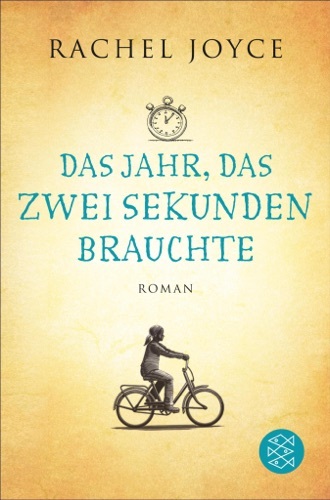 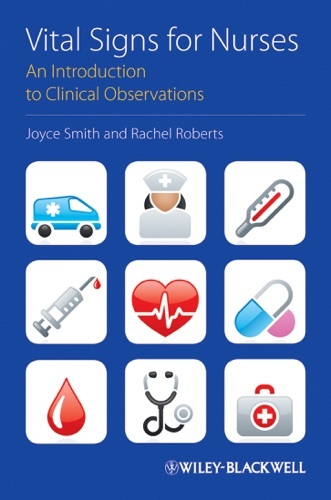 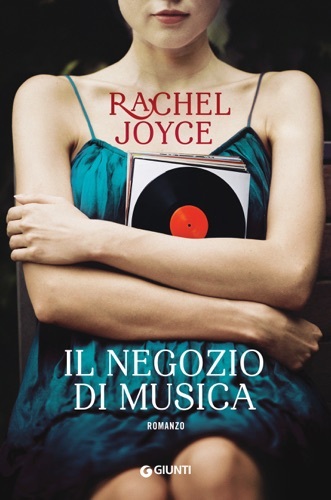 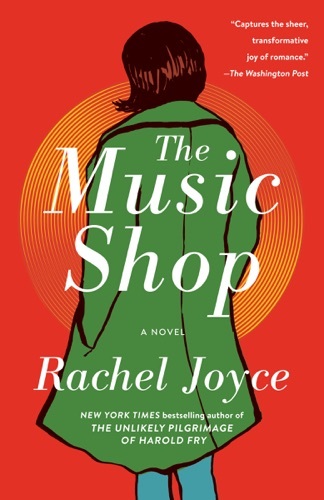 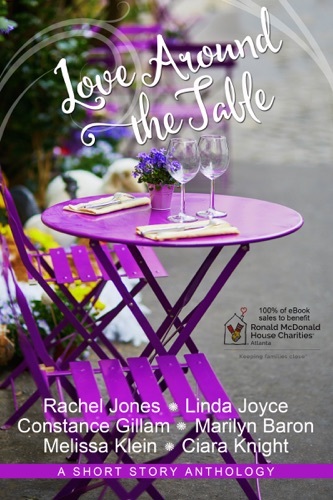 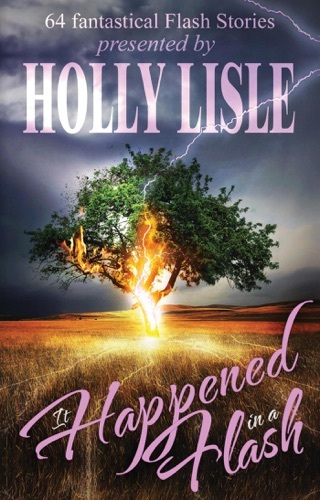 Find Rachel Joyce cheap books & discount books! 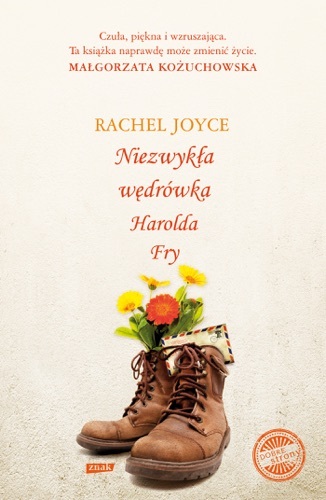 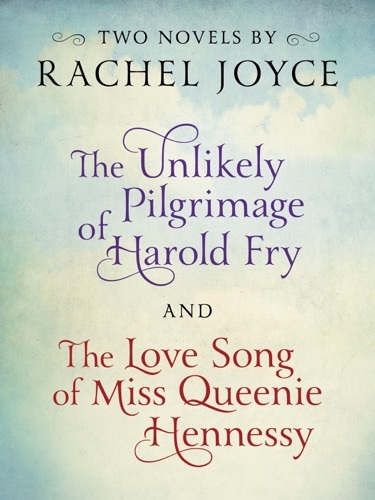 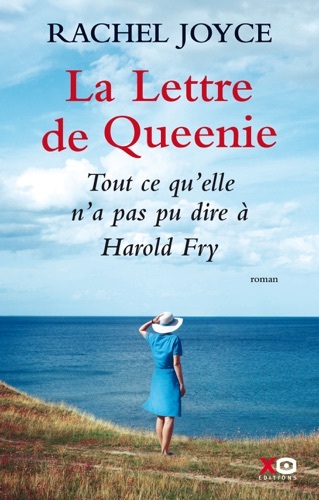 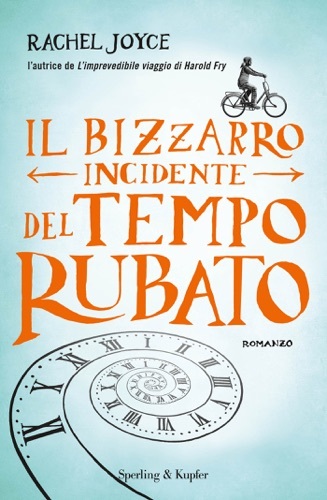 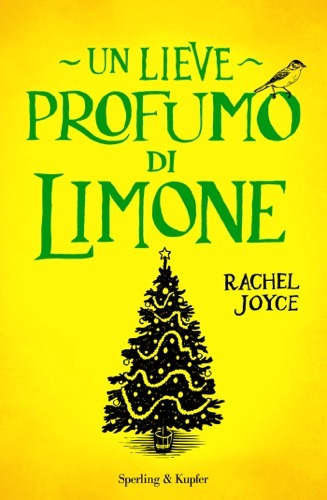 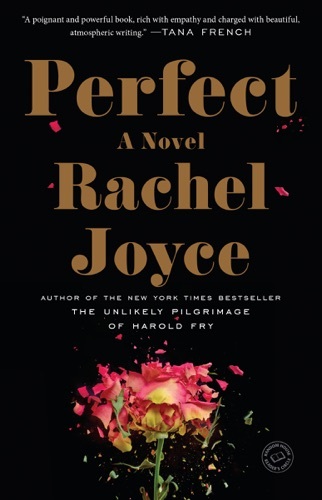 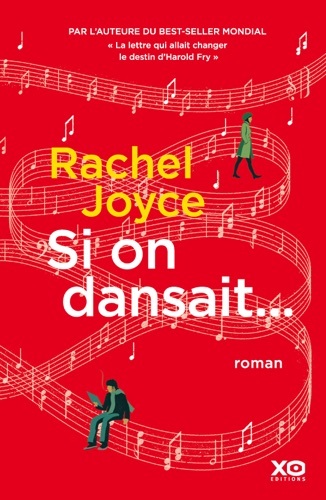 Rachel Joyce may refer to: Rachel Joyce (triathlete) Rachel Joyce (writer)..
Harold Fry & Queenie: Two-Book Bundle from Rachel .. 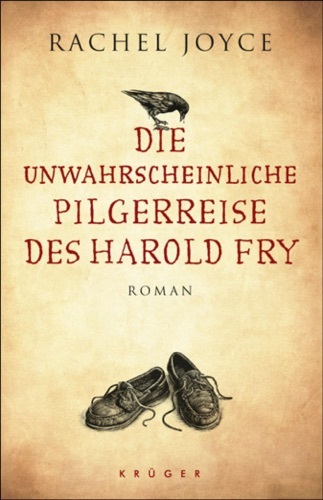 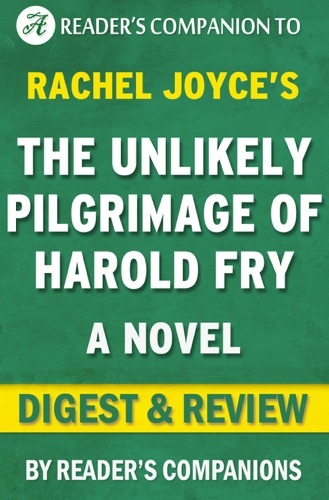 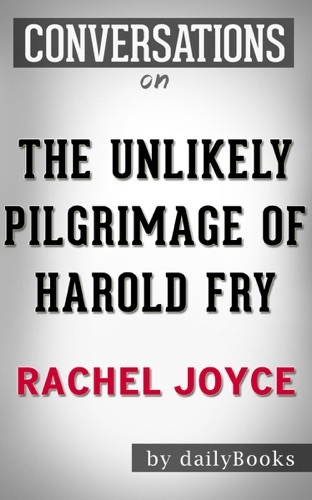 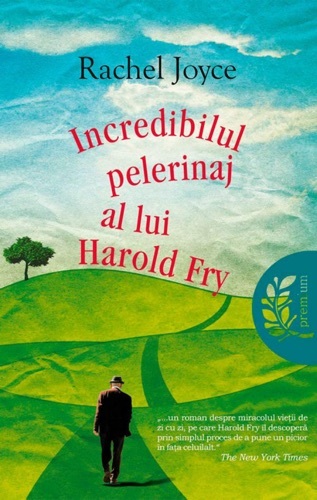 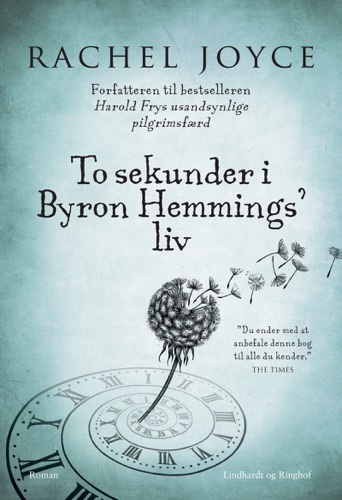 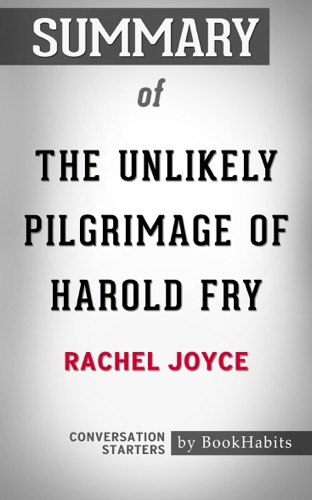 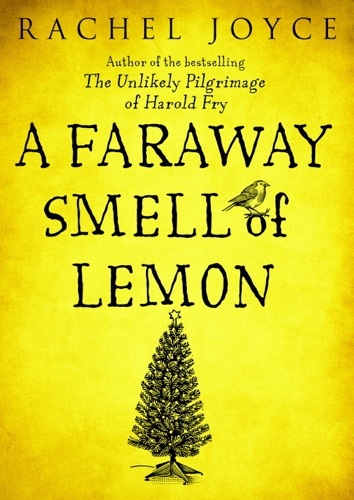 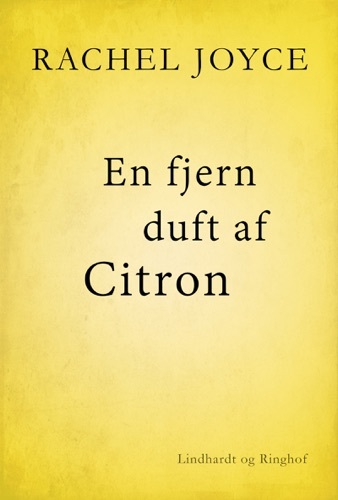 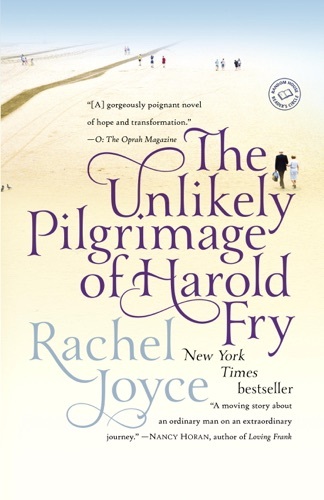 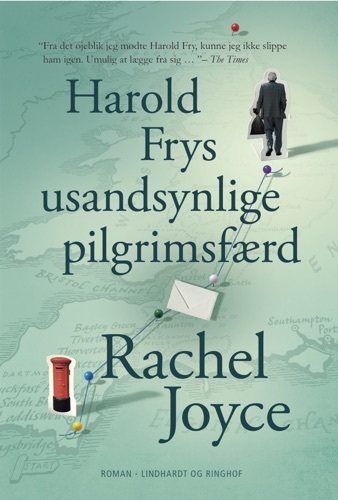 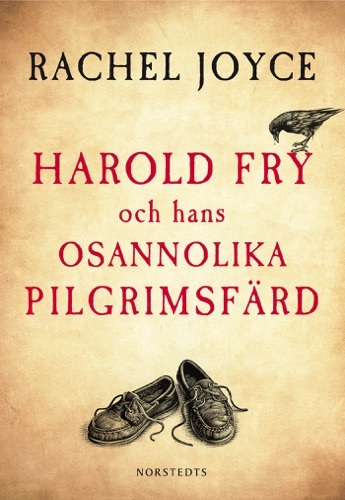 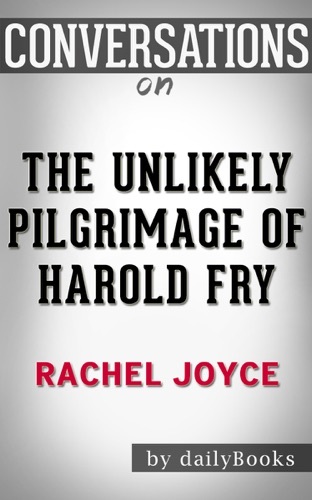 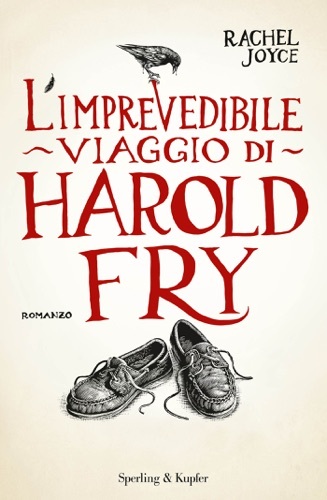 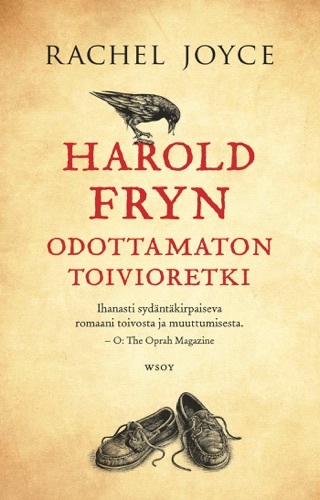 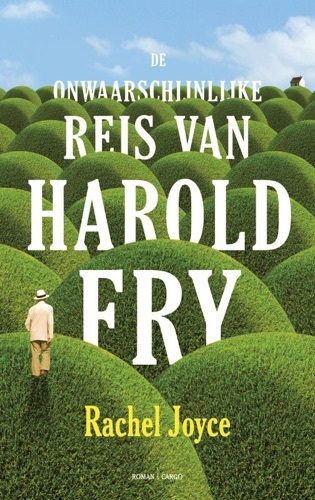 The Unlikely Pilgrimage of Harold Fry: A Novel by .. 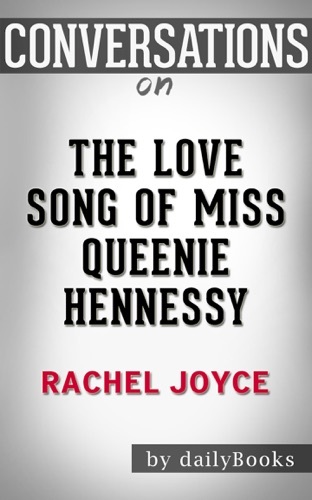 The Love Song of Miss Queenie Hennessy: by Rachel ..
Summary of The Unlikely Pilgrimage of Harold Fry b..
Summary of The Love Song of Miss Queenie Hennessy:.. 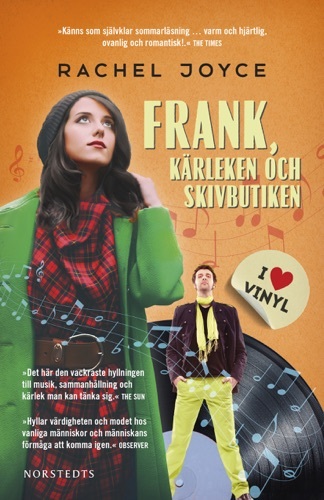 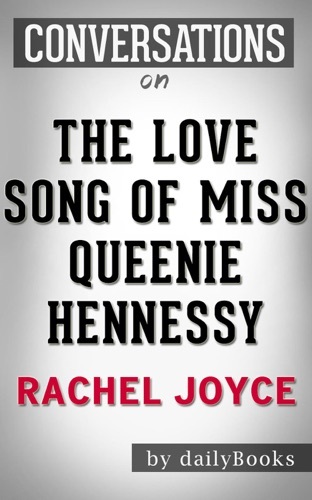 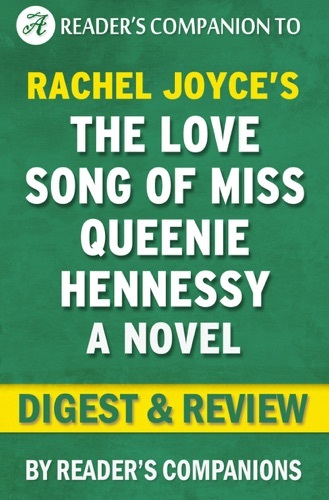 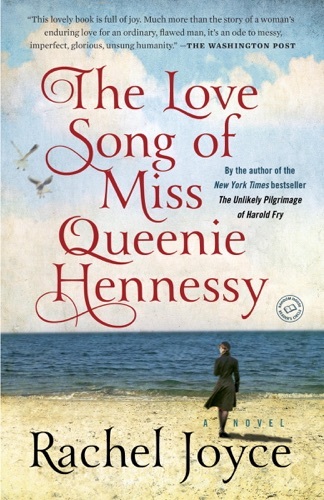 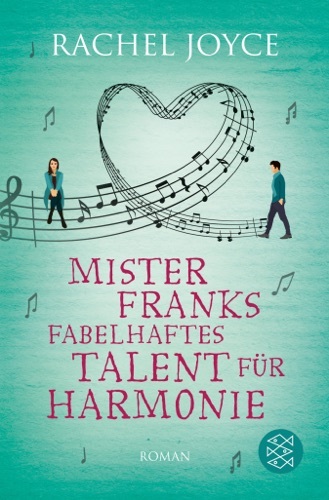 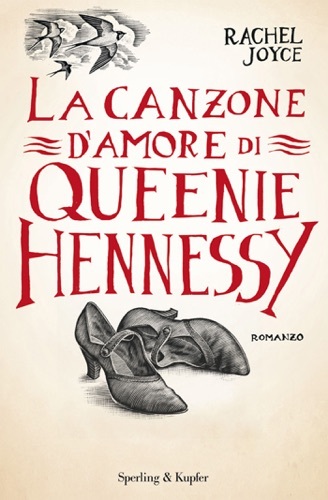 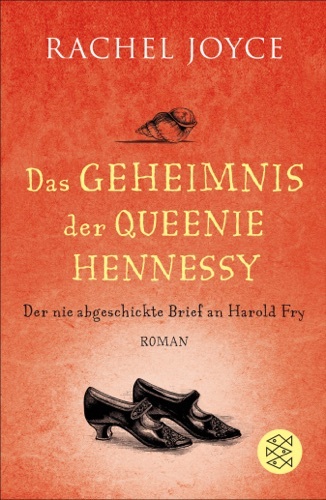 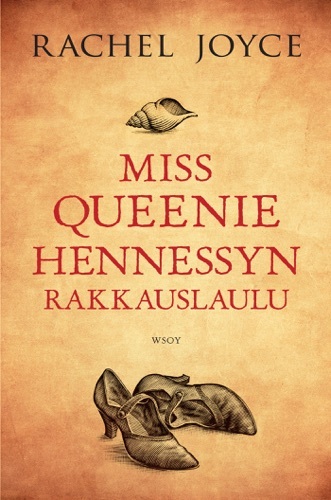 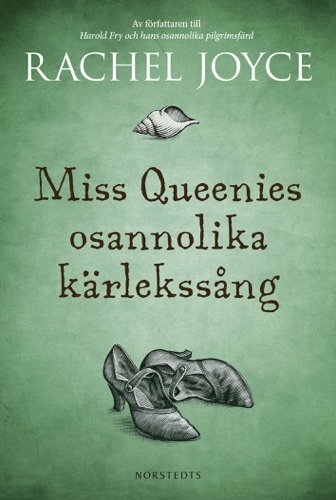 The Love Song of Miss Queenie Hennessy: A Novel by.. 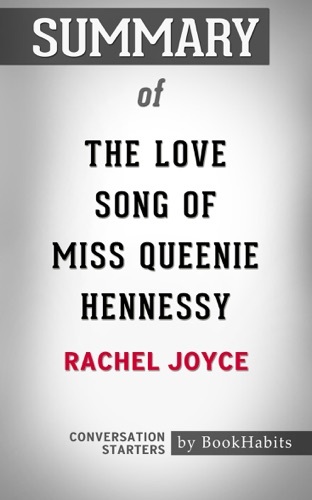 The Love Song of Miss Queen Hennessy by Rachel Joy..